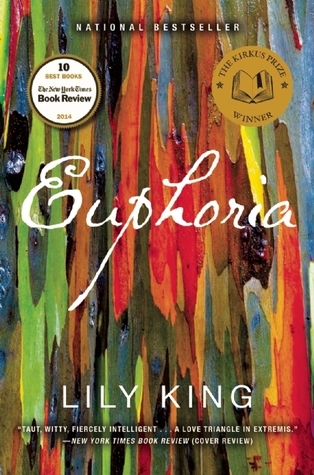 Euphoria by Lily King: set in tropical New Guinea and inspired by Margaret Mead, this sensuous summer read was one of my favorite books from 2014 and is now available in paperback. 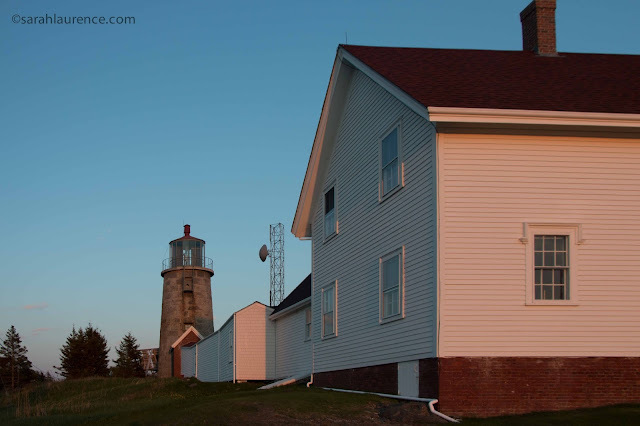 Follow the first link to my review and interview of the Maine author. 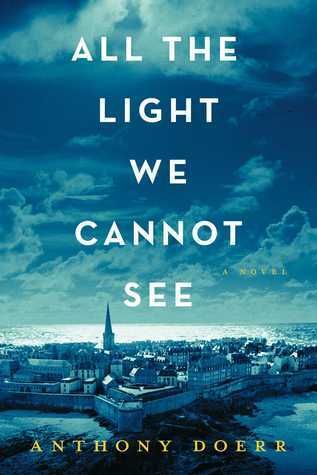 All the Light We Cannot See by Anthony Doerr: this year's Pulitzer Prize winner alternates between a blind French girl and a German radio operator during World War II. This book would cross over well to young adults since the two protagonists are teenagers. Gorgeous writing and a well constructed plot makes this a compelling read. 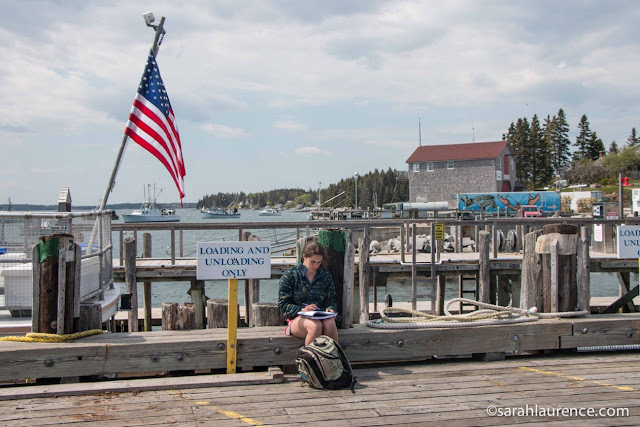 The author attended Bowdoin College in Maine. One third into this Dickensian story, I'm enjoying it. My husband will be reading this next for his book group. Thanks to all the people who recommended this book to me. 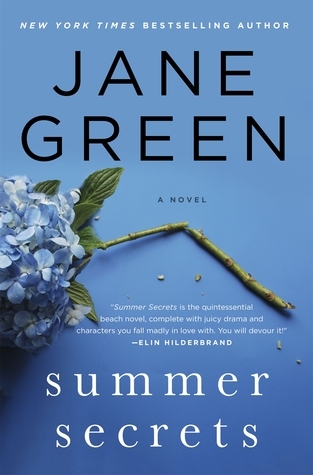 Summer Secrets by Jane Green: I'm saving this newly released hardcover for Nantucket. Summer Secrets is set on that island and in Primrose Hill, London, where I lived on sabbatical with my family. This British American author knows her settings well. 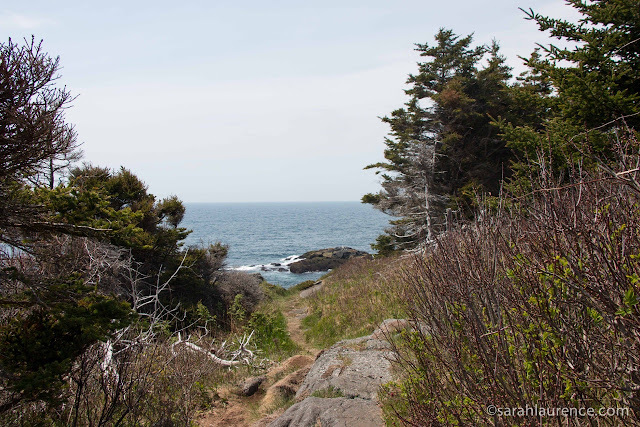 I've enjoyed five of Jane's novels; she writes the best beach books. You can read an excerpt from Summer Secrets here. Her last book, Tempting Fate, with my doppelganger as the protagonist, is now available in paperback. 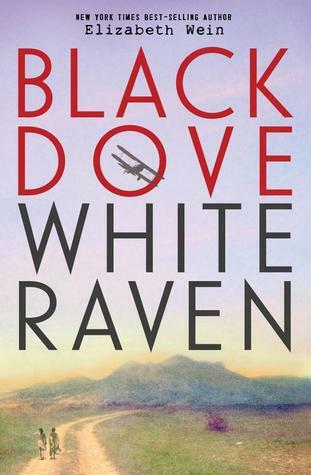 Black Dove, White Raven by Elizabeth Wein: this historical novel about a family of pilots in 1930s Ethiopia would appeal to adults as well as to older teens. The perspective alternates between an Italian American teenager and her foster brother, an Ethiopian American boy. Although slow to start, this literary book soars when it takes to the skies. Elizabeth Wein is one of my favorite authors (hardcover). 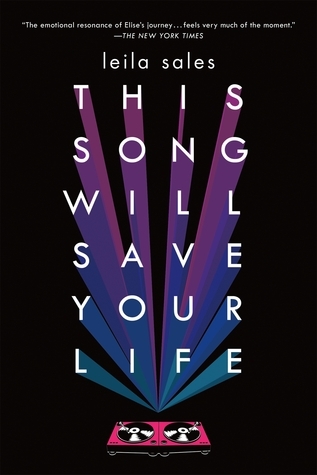 This Song Will Save Your Life by Leila Sales: this 2013 novel, recently released in paperback, is edgy, fresh and fun. An unpopular, depressed teen finds friends and romance while DJ-ing for a pop-up underground dance club. I loved this book and its alt rock music selections, stretching from now to decades past. The book includes thematic playlists and should have been sold with a soundtrack. I found this novel while browsing at Longfellow Books in Portland, Maine. None of the Above by I.W. Gregorio: a homecoming queen discovers that she is intersex and is bullied at school when a friend reveals her secret. 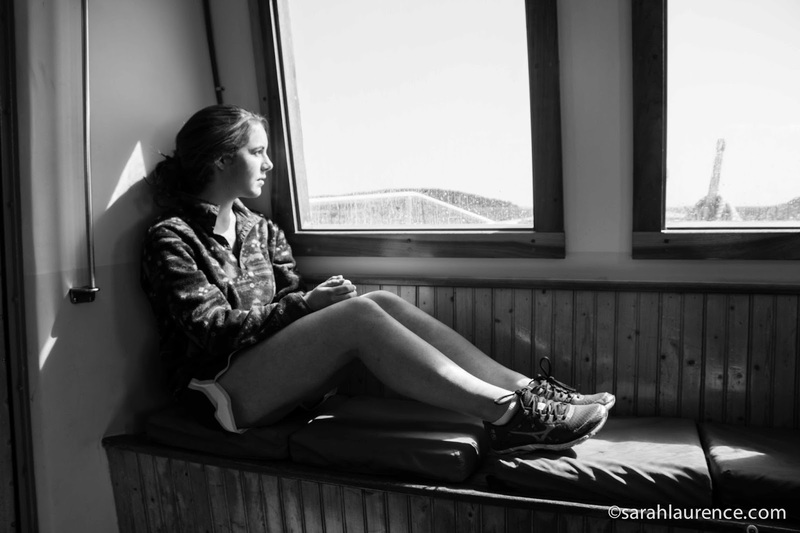 She turns to an online community for support. This novel will speak to anyone who doesn't fit in and will help others to be more understanding. 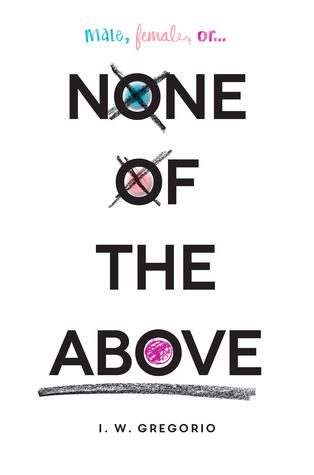 The author is a urologist/surgeon who was inspired by a teenaged intersex patient (hardcover). P.S. 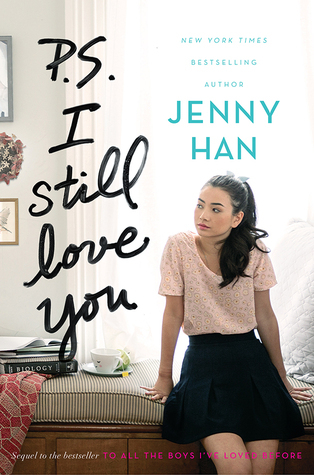 I Still Love You (hardcover) by Jenny Han is the follow up to last year's To All the Boys I've Loved Before (paperback). When Lara Jean's secret love letters are sent to her crushes, her love life gets complicated. The first book ends without much resolution, enticing you to buy the second one. These paired romances also focus on sibling relationships following the loss of their Korean-American mother. A good choice for reluctant readers. 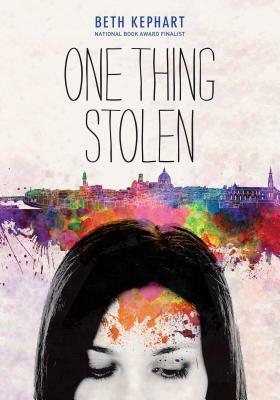 One Thing Stolen by Beth Kephart: set in Florence and narrated from the perspective of a teen who fears that she is losing her mind. The style is poetic and dreamlike without much plot structure. Best for fans of literary fiction and psychology. I've read six other novels by this most unique author (hardcover). 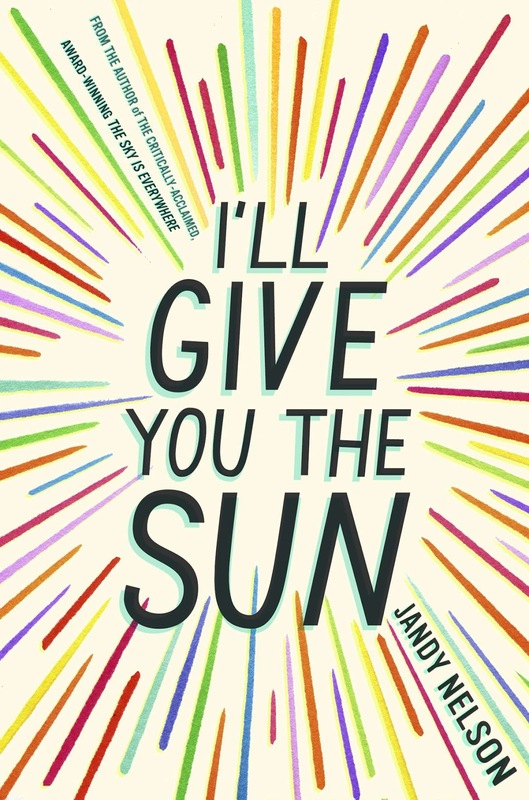 I'll Give You the Sun by Jandy Nelson is the 2015 Printz Award winner about a family of artists was one of my favorite books from last year. Narration alternates between a gay teenaged boy and his twin sister. If you want to understand why realistic young adult fiction is so big right now and crossing over to adults, try this book. I love Jandy Nelson's writing style (paperback). 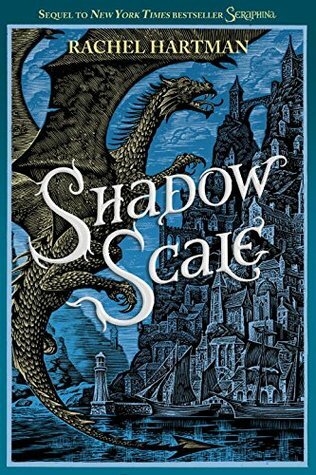 Shadow Scale by Rachel Hartman is the much anticipated sequel to the award winning Seraphina (2012, now paperback). In this literary fantasy, an unstable truce between humans and dragons is under siege. Seraphina, a half human/dragon music mistress, hides her secret parentage while trying to prevent war. These books reminded me of The Dragon Riders of Pern series by Anne McCaffrey. I loved Seraphina (my niece's favorite book) so much that I bought the sequel the day I finished reading the first book, and I don't usually like fantasy. I bought a second copy for my niece's fourteenth birthday. Although Seraphina is a teenager, most characters are adults so it would crossover well to an adult audience (hardcover). I Will Always Write Back by Caitlin Alifirenka and Martin Ganda with Liz Welch: teenaged American-Zimbabwean pen-pals form a deep friendship over seven years in this inspiring memoir. The accessible style would appeal to younger teens and to tweens. Thanks, Main Point Books, for recommending this book to me. A Handful of Stars by Cynthia Lord. An Hispanic migrant girl breaks traditions by entering the Downeast Blueberry Queen beauty pageant. Twelve-year-old Salma hopes to win a savings bond for college. 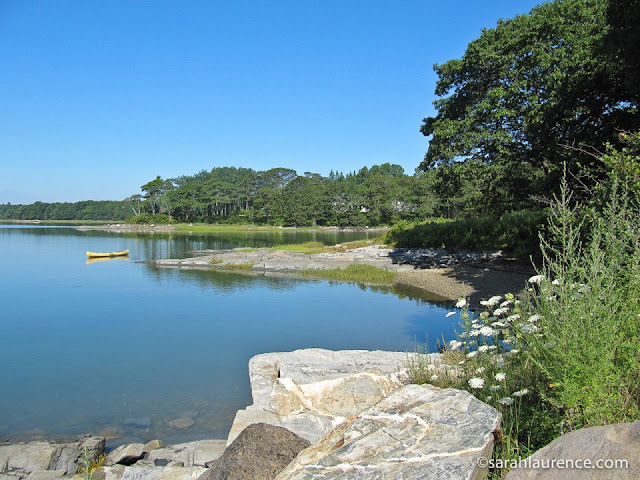 No one captures small town Maine better than local author Cynthia Lord. This aptly named novel received a starred review from Publisher's Weekly, won a Best of Maine Children's Book Award from Downeast Magazine and is a Junior Library Guild selection. Halfway through, I'm reading a chapter a night to savor it; A Handful of Stars would make an excellent read-aloud bedtime story for the summer. 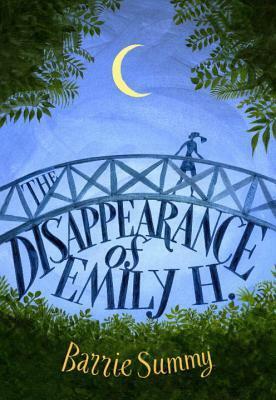 The Disappearance of Emily H. by Barrie Summy: this paranormal mystery set in a real world middle school would be a good choice for reluctant readers. The protagonist is a 13-year-old girl who reads sparkle memories on inanimate objects to find a missing girl. Reviewer's Disclosure: I read/recommend mostly realistic young adult fiction since that is what I write myself. 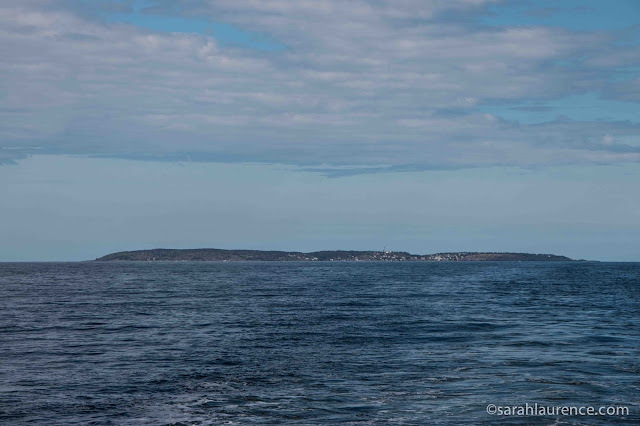 Beth Kephart and Barrie Summy are my blog buddies, and at my request, I received review galleys from their publishers. I also requested a review galley of Elizabeth Wein's novel from her new editor, who is my friend. 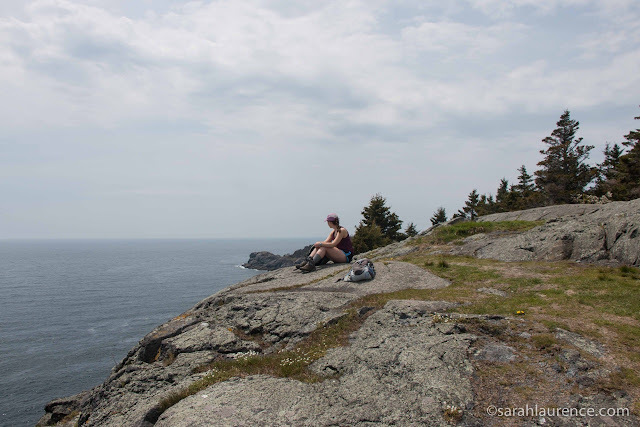 All other books I purchased at indie bookstores (Gulf of Maine Books, Longfellow Books and Bull Moose) and was not compensated for my reviews. Jane Green is an art client. Cynthia Lord and her editor are my neighbors/friends. My daughter went to school with Lily King's daughters. 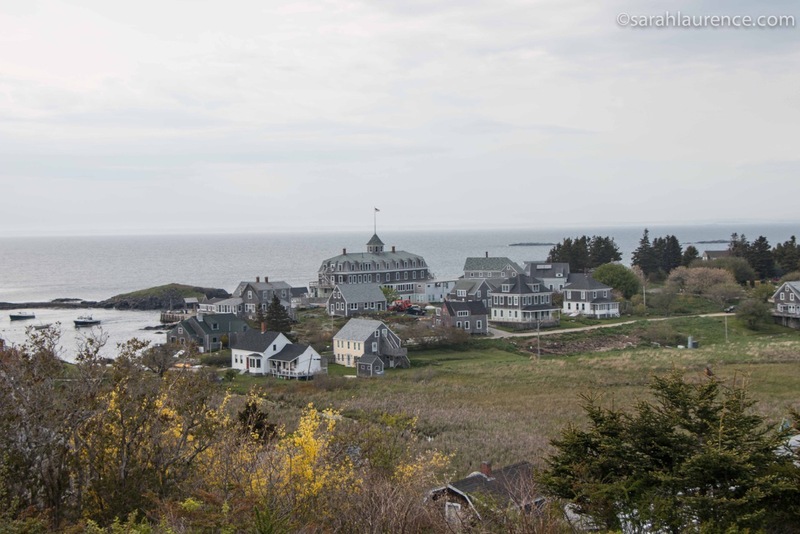 Yes, the Maine literary community is basically a small town. 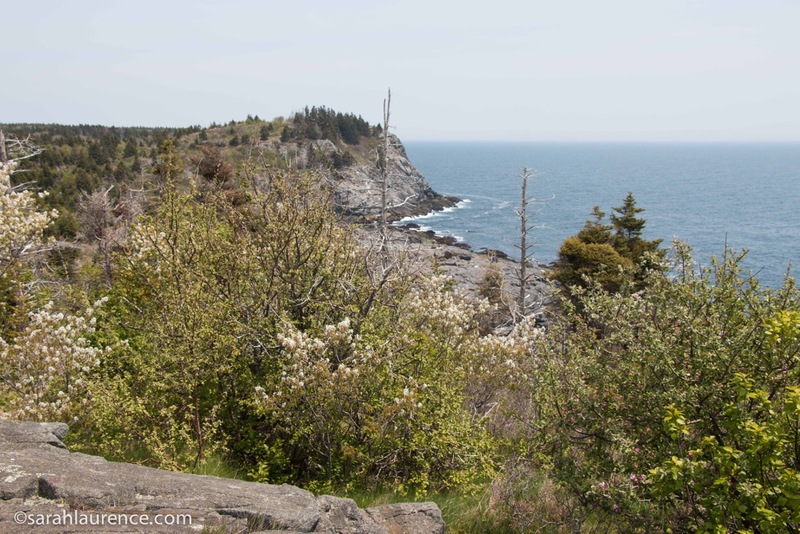 Blog Watch: for more recommendations check out the summer reading lists posted @From The House of Edward, @ The Cue Card and @ Midlife Roadtripper. 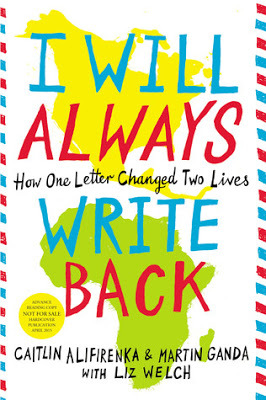 I Will Always Write Back is a moving memoir that advocates for compassion and respect for children in developing countries. 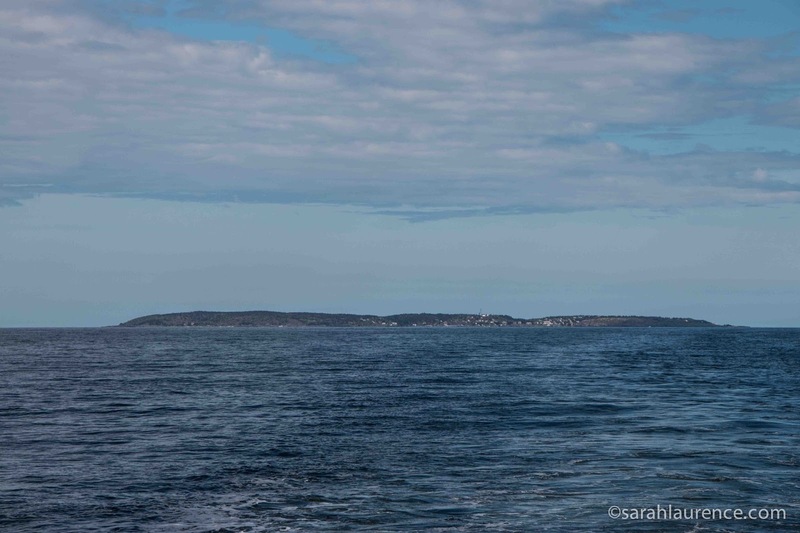 For a seventh grade pen pal assignment, Caitlin chose to correspond with Martin Ganda in Zimbabwe because she'd never heard of that African country. Over the course of six years, they formed a close friendship. Their story is told in alternating chapters, dating from 1997. At first Caitlin believes that Martin is well off since he pays fees to go to school and is top of his class, and he doesn't want to scare her off with the full truth. Martin assumes that Caitlin wouldn't understand, but when she learns of his impoverishment, she secretly sends her babysitting money to him. Later she convinces her middle class parents to help support Martin's family so that he can stay in school. However, sending money securely to Zimbabwe is nearly impossible. Martin's quest to find a scholarship to an American college is a page-turner story with everyday details that make it real and relatable. "The last Fanta I had was two Christmases ago - at the beginning of the economic troubled time. My father could only afford one that year, so we passed it around, taking small sips, holding the sunshine-sweet liquid in our mouths for as long as possible before giving in to a swallow." This engaging book teaches a lesson about the world from a personal perspective without sounding too preachy. Caitlin, despite her generosity, is not a saint. She's a typical American teenager who is more focused on shopping, popularity and boys than on her schoolwork. 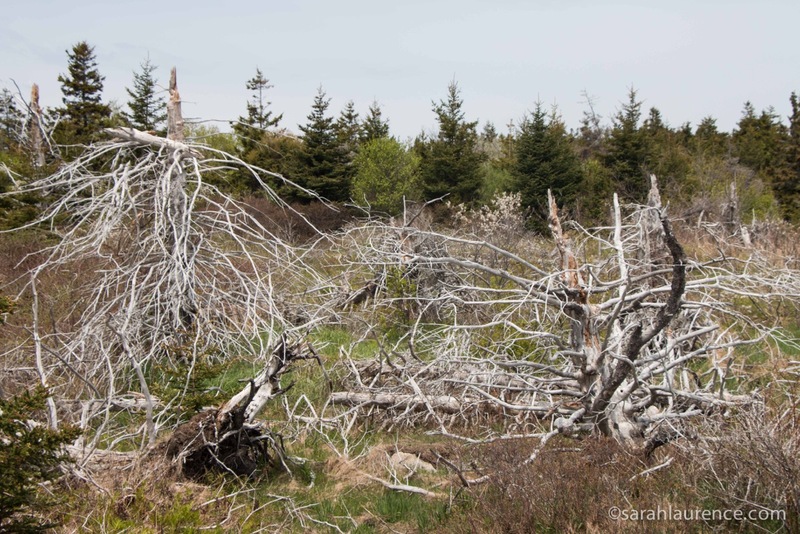 Most kids will relate to Caitlin and her everyday problems, which contrast sharply with Martin's day-by-day struggle to obtain basic necessities like food, water, shelter and medical treatment. His Herculean efforts to stay in school inspire Caitlin to take her education more seriously and to choose a career in nursing. She gets as much from him as he does from her. Their true story shows that it's possible to make a difference and that the differences between us aren't insurmountable. I Will Always Write Back would make an excellent classroom supplement to an international pen pal assignment. The easy-to-read style is a good match for kids ages ten to fourteen. There are only a couple of chapters with drugs and underaged drinking, but a teacher could skip over them. Since the book follows the characters from seventh grade to college, it is being marketed as young adult. Older teens and adults would enjoy it too, but the naive perspective and simple writing style are better geared for younger readers, in my opinion. Read with a box of tissues. Reviewer's Disclosure: the owner of Main Point Books in Pennsylvania recommended this book to me. I purchased it at Longfellow Books in Maine. As a teen, I spent a summer in Kenya studying wildlife conservation and learned how challenging life is for families in developing countries. The experience changed how viewed the world. Books like I Will Always Write Back are not only important; they are necessary. 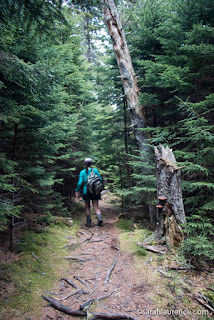 Family photo below is by my dad. Sorry to be slow to respond lately. 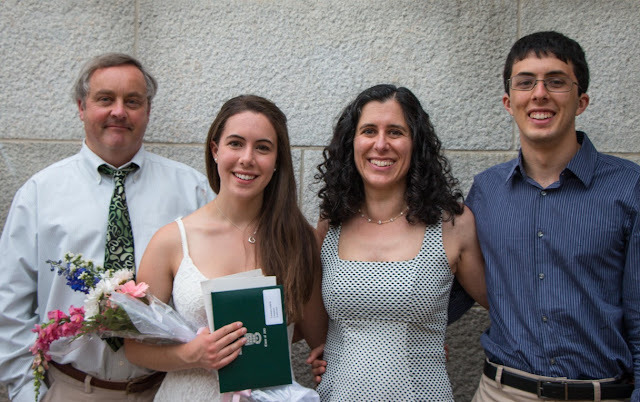 I've been offline celebrating my daughter's high school graduation.